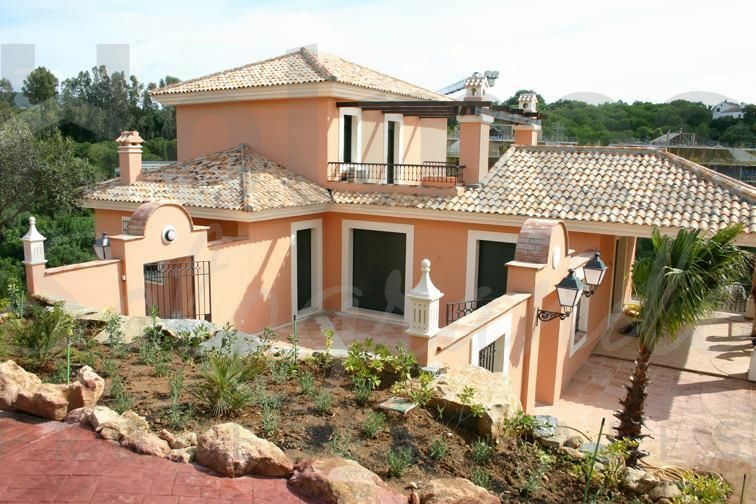 Very spacious brand new four-storey villa with views to the Valderrama Golf Course. The entrance floor offers: hall, cloakroom, fitted kitchen, living room, dining room and porch. On the ground floor there are 3 bedrooms and 3 bathrooms. The semi-basement offers a laundryroom, storeroom and 2 ample multi-purpose rooms. On the highest floor is the master bedroom with dressing room and bathroom. Some special features are: double glazing, heating by radiators, hot/cold air conditioning, private pool and automatic irrigation system. 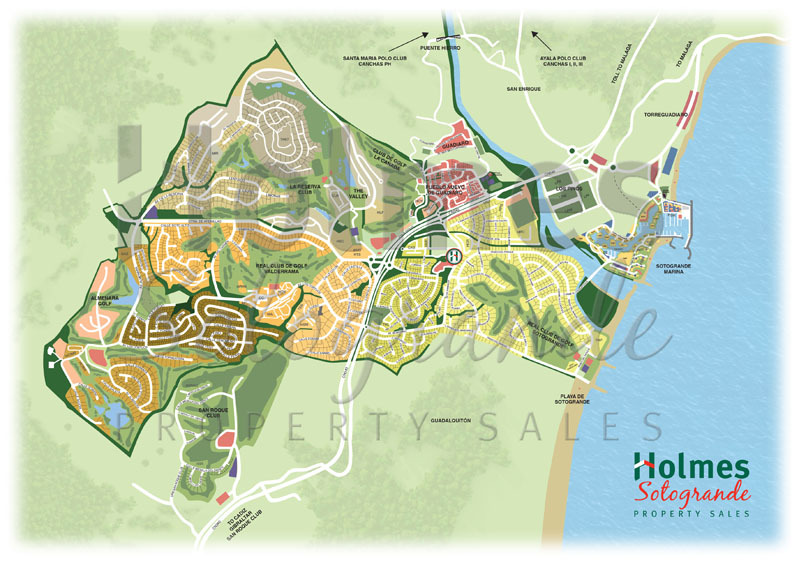 Golf share of the Real Club de Golf de Sotogrande and share of the Octogono Beach Club are included in the price. 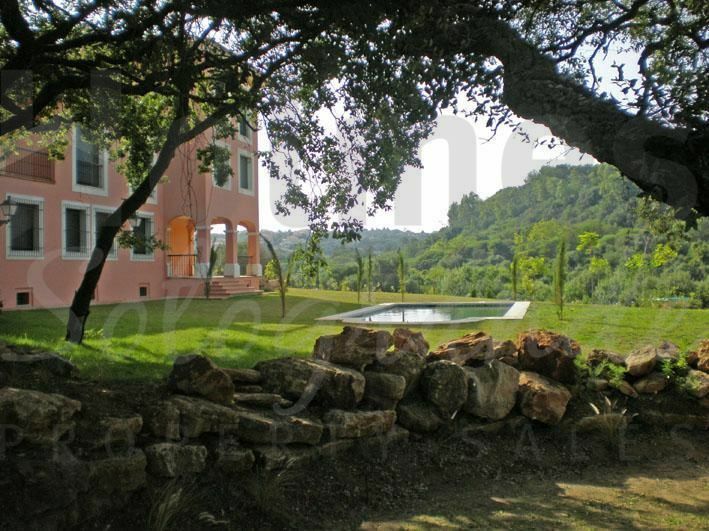 A substantial and beautifully designed villa with a large mature garden and great views. Please send me more information about ref HSN6-1027, Villa in Zona F, Sotogrande or similar properties.